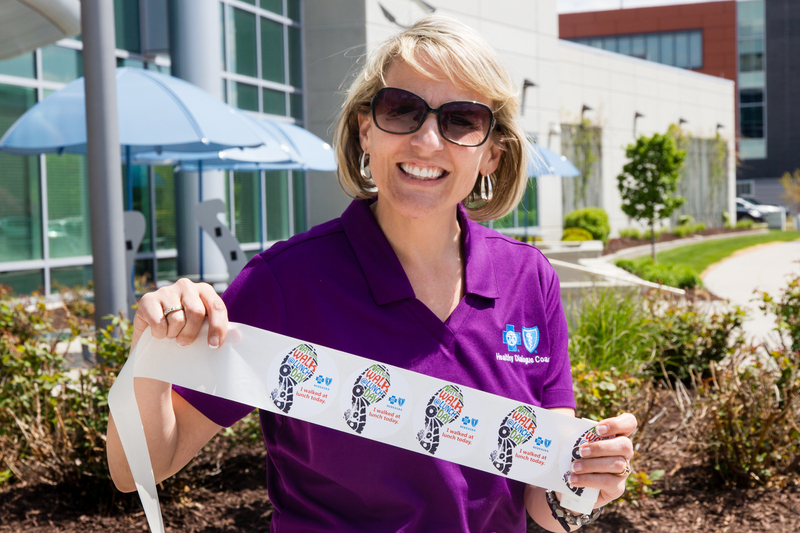 Blue Cross and Blue Shield of Nebraska’s 12th annual National Walk at Lunch day is just around the corner, and over 800 BCBSNE employees are gearing up to walk on Wednesday, April 25. Kathy Nellor, BCBSNE wellness services manager, has been participating in National Walk at Lunch day since it began 12 years ago. Nellor notes National Walk at Lunch Day as a spring-board for healthy habits. Getting up and moving will combat the effect of a sedentary desk job, while also leaving you with an energy boost. This event demonstrates how Blues Plans across the country value employee wellness and the impact of physical activity on overall personal well-being. 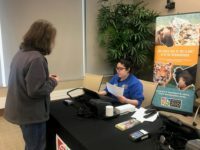 Attracting over 30 thousand participants in Nebraska, BCBSNE’s National Walk at Lunch Day calls on schools, individuals and organizations to join the movement in promoting an active lifestyle. Take the pledge to participate in National Walk at Lunch Day here.